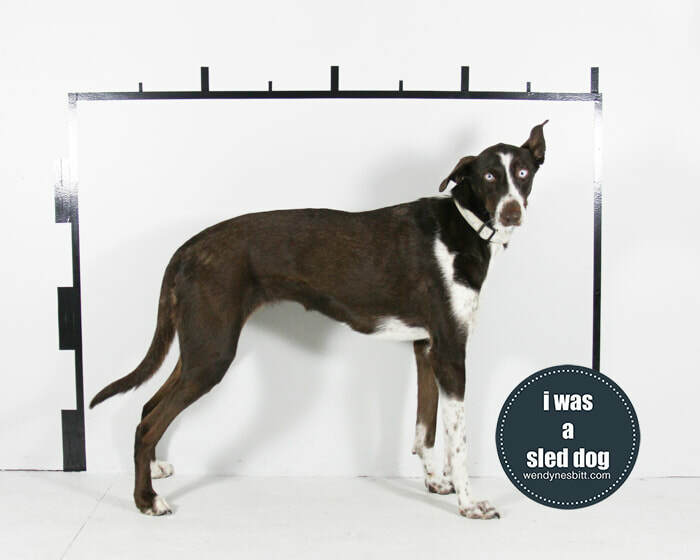 Session notes: Eva came from sled dog parents, but she has never had to pull a sled. There are a couple dogs in this project that fit that category and I’ve included them because they are part of the story. Not all puppies born into sledding kennels will be healthy enough to pull, or want to pull. And sometimes the kennel doesn’t have the resources - monetary of otherwise - to help the dogs who need it. 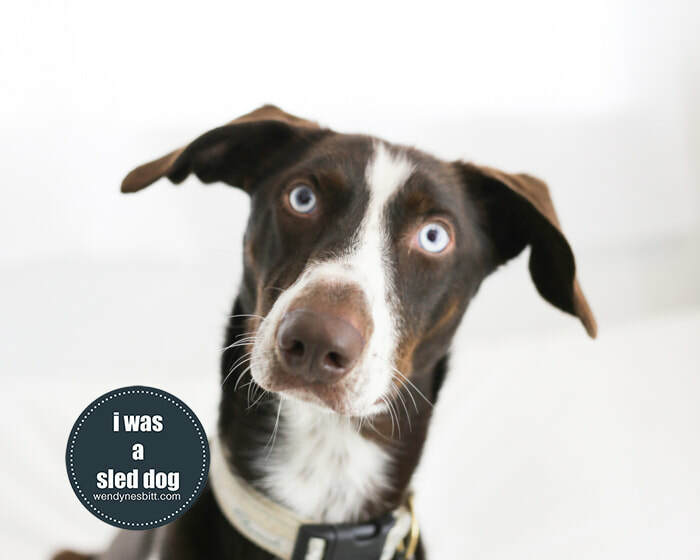 In Eva’s case, she and two siblings weren’t doing well so thankfully the kennel operator surrendered them into the care of a rescue who could help them. One of them passed away, and the other will be coming up later in this project.